The South Puget Sound Prairie Landscape Working Group is an informal group striving to promote and improve the management and planning of conservation actions on the prairies and associated habitats of South Puget Sound. This group includes members from public agencies and private organizations, with knowledge and expertise in natural area management and planning, who will work together to share expertise, develop resources, and effectively plan and implement future conservation activities. 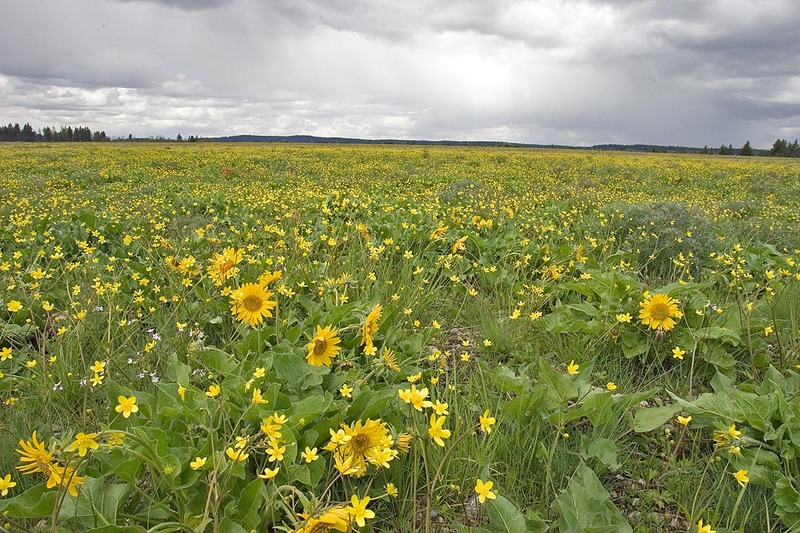 Although individual members may physically work only on individual prairies, the working group will focus on the entire South Puget Sound prairie system. The overriding goal for the working group is to improve the natural resources of South Puget Sound prairies. The group normally works based upon consensus or near consensus. However, the informal structure of the group does not preclude the cooperation of members on ‘renegade’ ideas or actions that the entire group does not agree on. Individuals may join the working group as long as they actively help accomplish the goals of the group. The group meets twice a year, with additional work completed between meetings. The working group is not merely a ‘board room’ group; the working group strives to make significant improvements on the ground in our prairies and oak woodlands. Email ekim@cnlm.org The Cascadia Prairie-Oak Partnership is coordinated by the South Sound Program of the Center for Natural Lands Management.